Good Morning! I hope you all had a fabulous weekend. 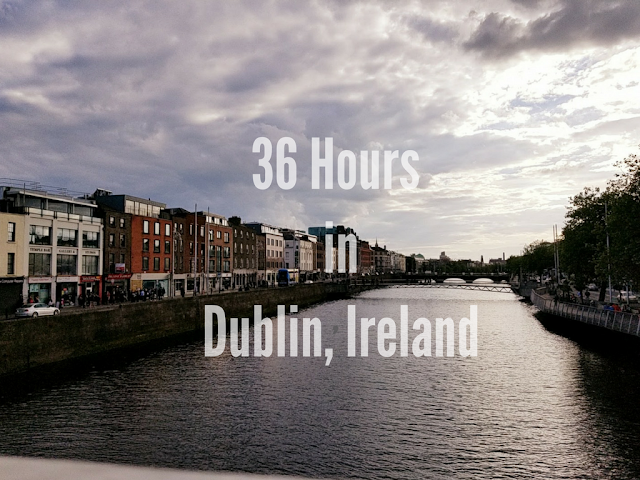 I haven't done a weekend post in awhile so I thought I'd do something fun today and tell you about my weekend in GIFs. Thursday night I stayed out at a work Happy Hour a lot later than I planned and Friday morning came quickly. The day just dragged on and when I got home from work and tried to head out for a run, I made it to the end of the block before realizing that I was way too tired. The Pilot and I grabbed dinner at District Taco and watched Fried Green Tomatoes before heading to bed. Umm I loved it. Aside from the amended timeline (the book spanned their entire lives), it was wonderful. Saturday, I got up and headed out for 13 miles. From the start, I knew this was going to be a tough run. I didn't get started until 11:00 after thinking it wouldn't be too hot out. Big mistake. When I finally made it home, I just laid on the floor for awhile...partially because I was tired and partially because I couldn't get up. This was me at Mile 12. No joke. I just stopped and sat on a park bench for a really long time. Then I laid on the couch and ate an entire block of cheddar cheese and a snack sized bag of pretzel with cookie butter. When I finally got off the couch and decided to get dinner...and 8:00, I wanted a burger and fries...maybe even a milkshake...so I went to Good Stuff and ordered the "Vegetarians are People Too Shroom Burger" and they were OUT. I was devastated. My only other option was Sweetgreen. Now, I love me some Sweetgreen but when you want a burger and fries and you get SALAD it is NOT the same. I went home and ate my lettuce salad and then went to sleep. Sunday morning was wine drinking time! 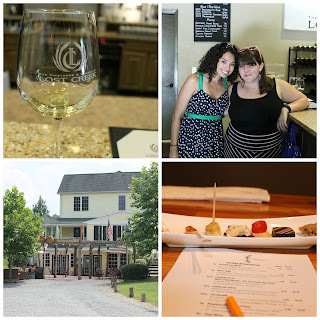 I headed out to the Virginia wineries with a group of girls and we had a blast. I'd been trying to get out there pretty much since moving here and it was well worth the trip. We went to Tarara (which I don't recommend), Lost Creek (do recommend) and Fabbioli (highly recommend). I bought a sparkling wine from Lost Creek and a raspberry merlot dessert wine from Fabbioli. After our tasting at Fabbioli, we bought some bread and cheese, a few bottles of wine and had a picnic at the vineyard. It was perfect...such a great girls day out! We wanted to hit one more vineyard but there was a lot of traffic so we headed back and ordered Thai food and watched "Easy A"...it was a perfect evening to an amazing day! So there you have it...I'll have a training recap up tomorrow and then finally a Lisbon post! How was your weekend? 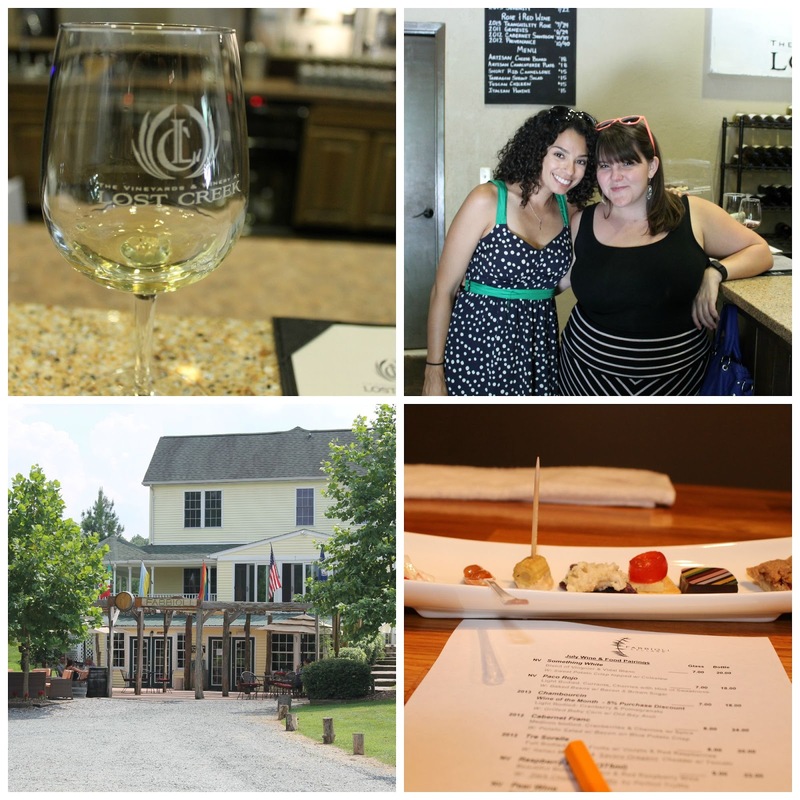 DC friends, have you done the VA wineries? What are your favorites? If you aren't in DC, is there a wine region near you that you like to visit?